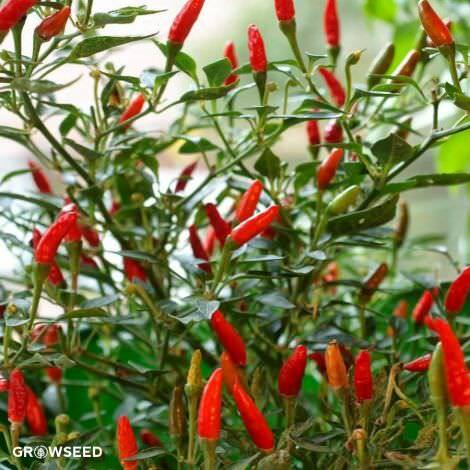 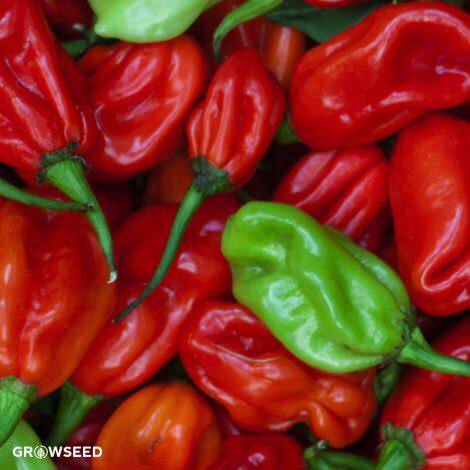 An easy to grow hot pepper, Jalapeños are one of the most popular peppers grown in the US and are best known for their spicy-hot, yet sweet flavor. 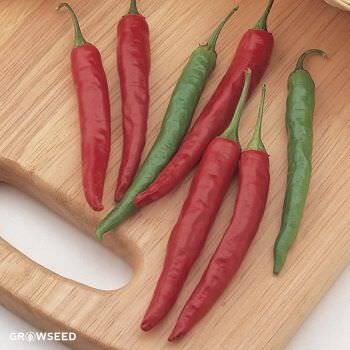 Perfect for salsas and traditional Mexican/American cuisine. 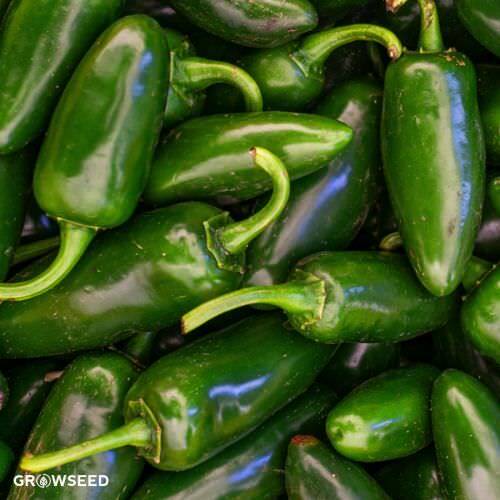 [75 days] Jalapeño peppers are a staple food in Mexico and the American Southwest. 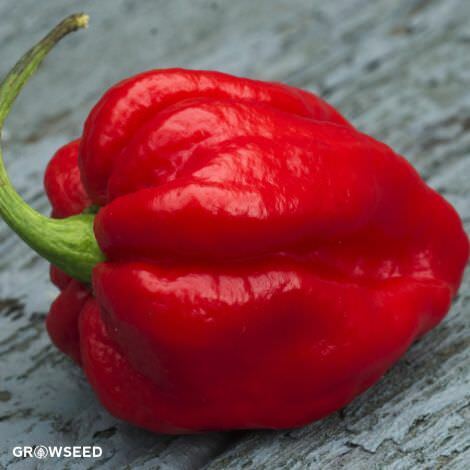 These steady producers may take a little while to flower, but once they start they keep on producing throughout the growing season. 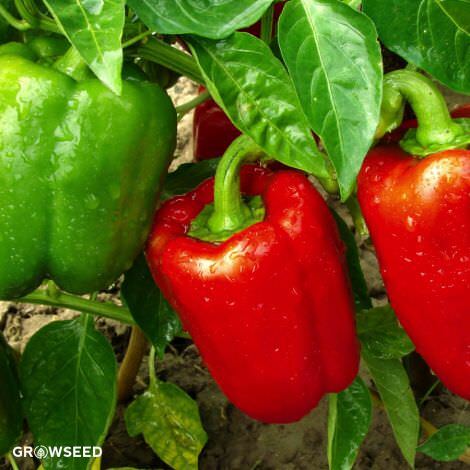 The plants grow to about 3’ in height and produce blunt-ended fruits with thick, dark green skins that turn to bright red when fully ripe. 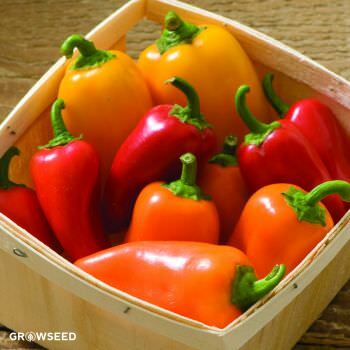 The flavour deepens as the peppers ripen and both colours have their classic uses. 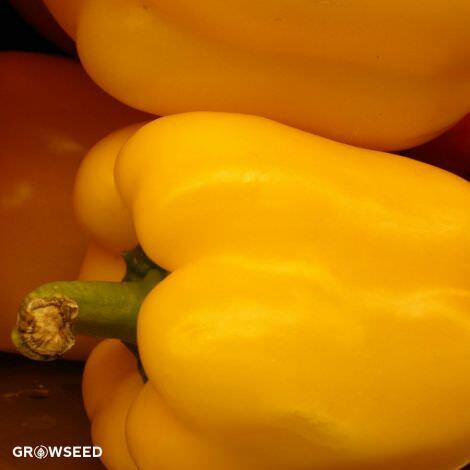 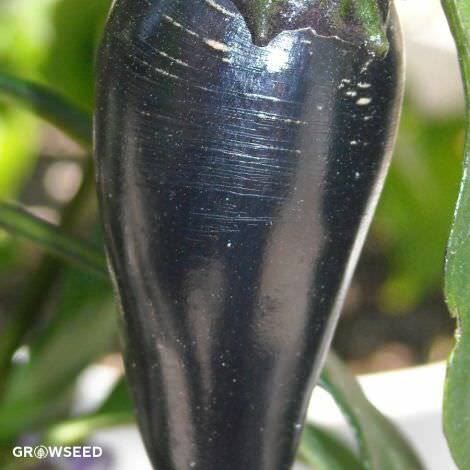 The green peppers are most often used for roasting, stuffing, pickling and salsas. 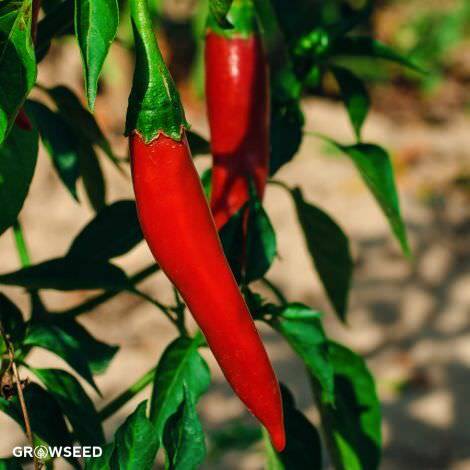 The gorgeous red peppers are often mesquite-smoked into chipotle, strung on ristras for easy access, or dried and made into a hot chile powder. 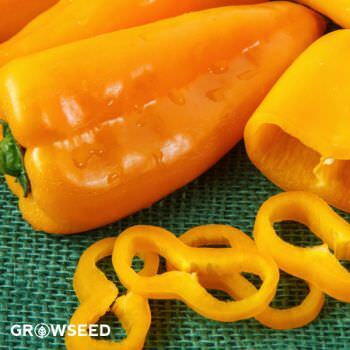 Like most peppers, jalapeño’s are self-pollinating—they’re not dependent on insects for fertility, just a little bit of wind.